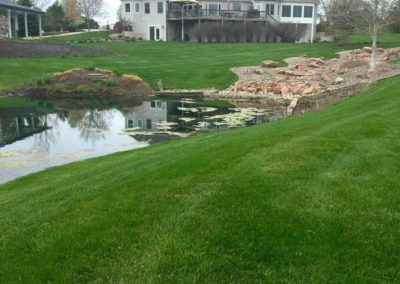 For more than 25 years, the family-owned and operated Woodys Lawn and Landscape has proudly served residents of Bennet, Palmyra, Eagle, Hickman, and across Lincoln, NE. 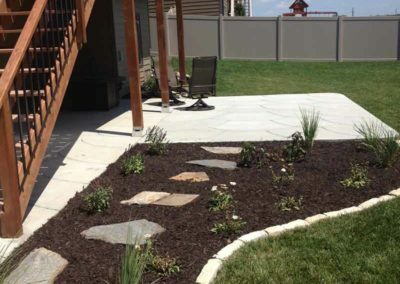 We’re the trusted answer to all of your outdoor needs! 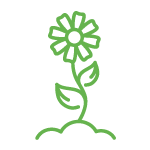 Contact us today to set up a free consultation. 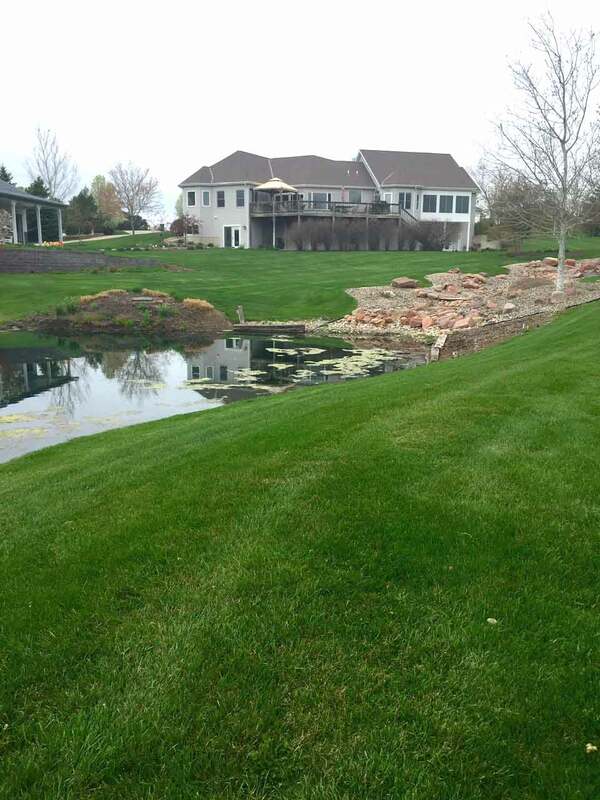 Why Woodys Lawn and Landscape? 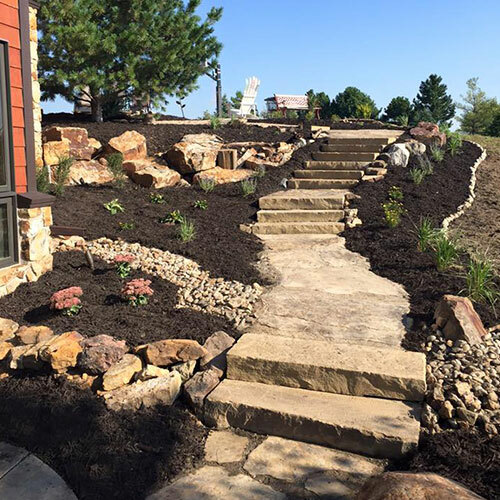 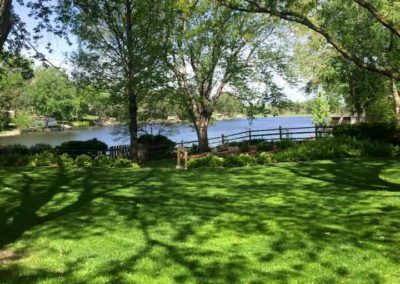 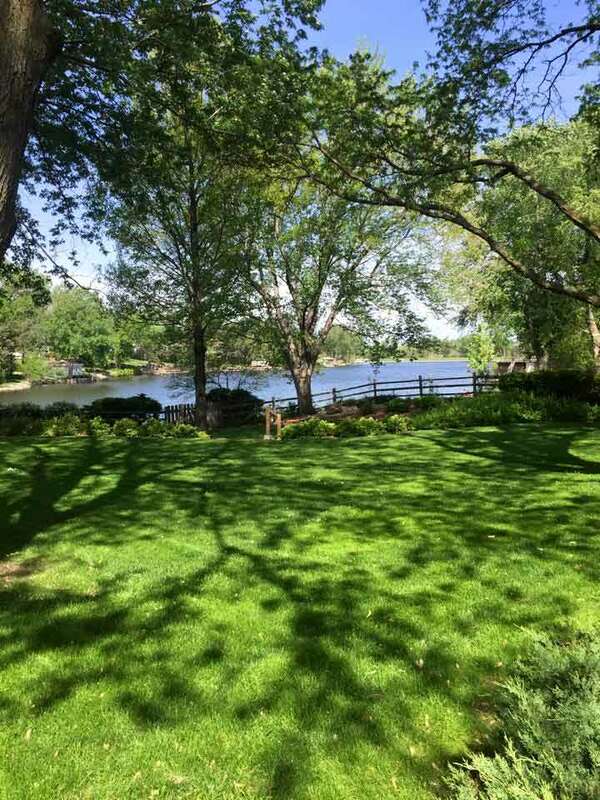 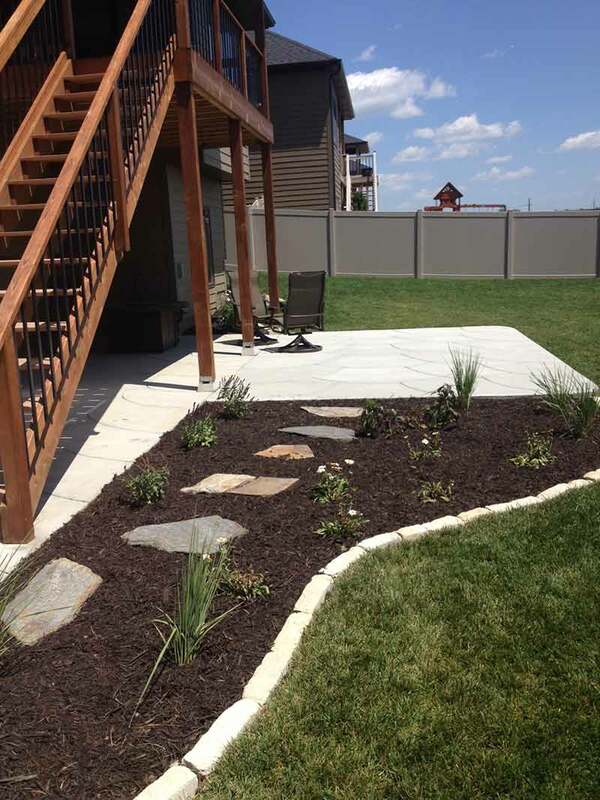 Since opening our doors in 1992, Woodys Lawn and Landscape has been helping clients throughout Lincoln transform their yards into incredible outdoor living spaces. 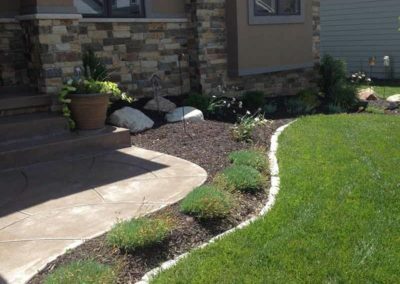 We specialize in creating innovative landscape and hardscape designs, in-ground sprinkler system installation and repair, and all the lawn care services you need throughout the year! 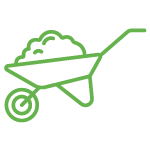 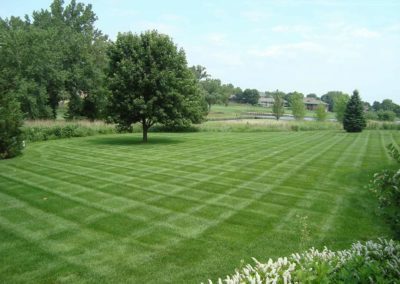 From custom fertilizer applications to mowing and weeding, we do it all! 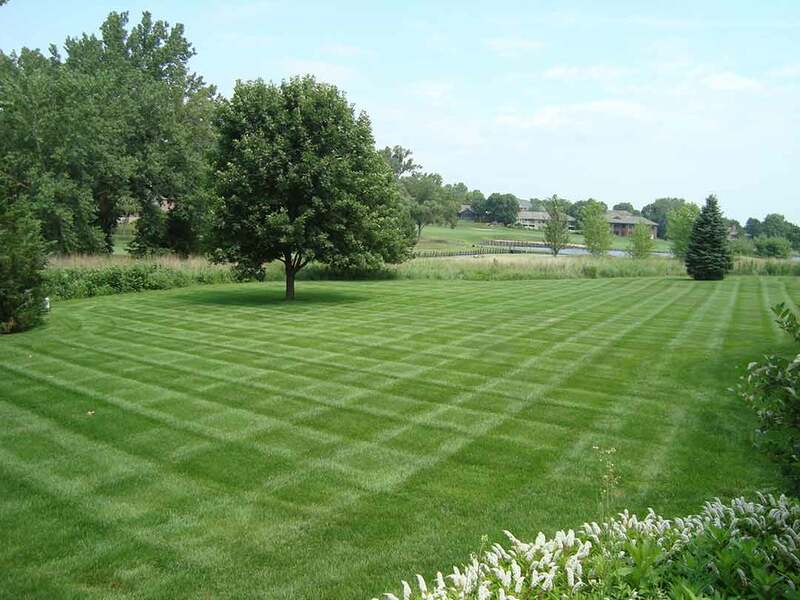 See what our lawn maintenance services can do for your yard all year long. 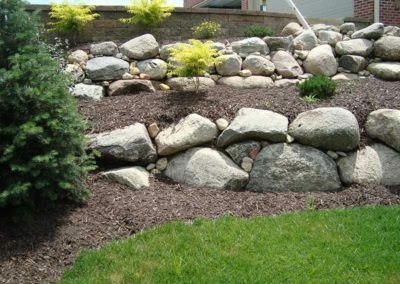 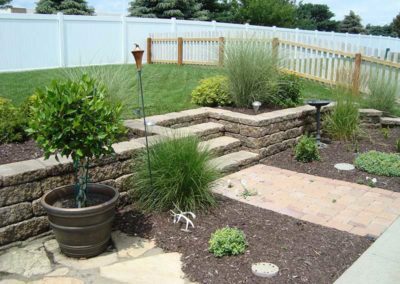 Turn your backyard into a more relaxing space with our hardscaping services! 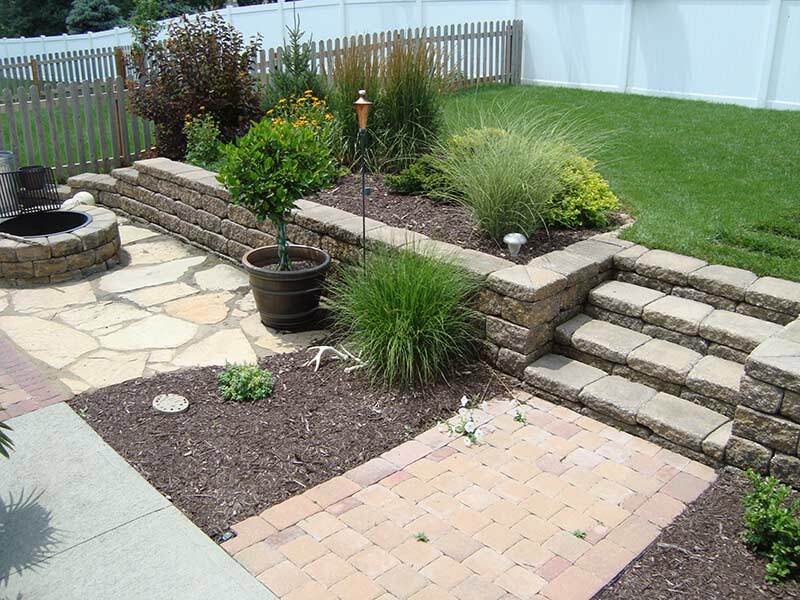 Paver patios, retaining walls, and walkways are all perfect additions to your outdoor living space. 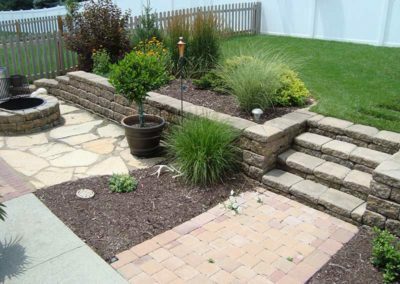 No landscaping job is too small or too tough. 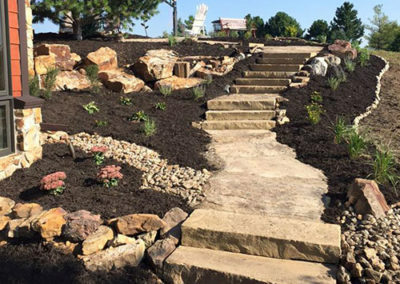 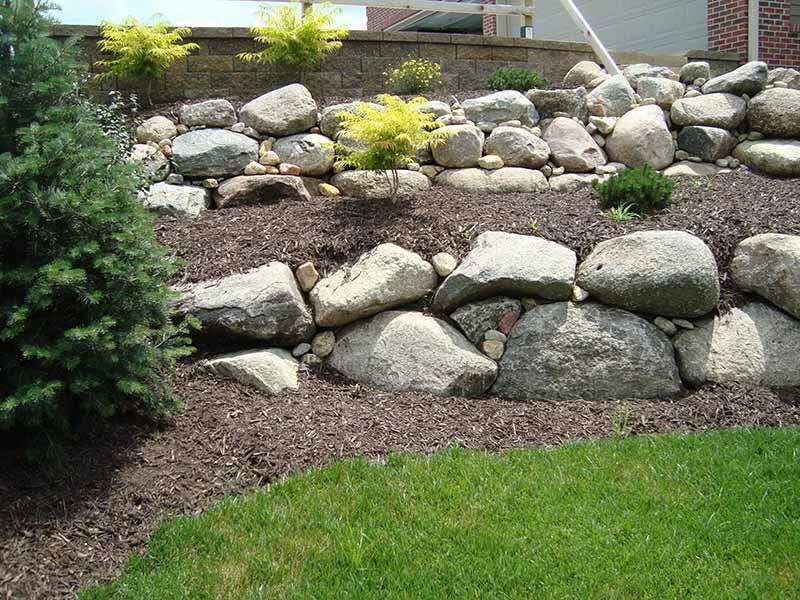 Woodys Lawn and Landscape can handle everything from tending to flowerbeds, pruning trees, and mulching! 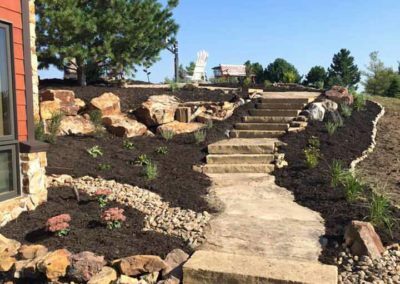  Woodys Lawn and Landscaping offers exceptional landscaping and lawn care services to residents across Lincoln, including those in Bennet, Hickman, Firth, Palmyra, and Eagle! Want to turn your backyard into the ultimate hangout area? 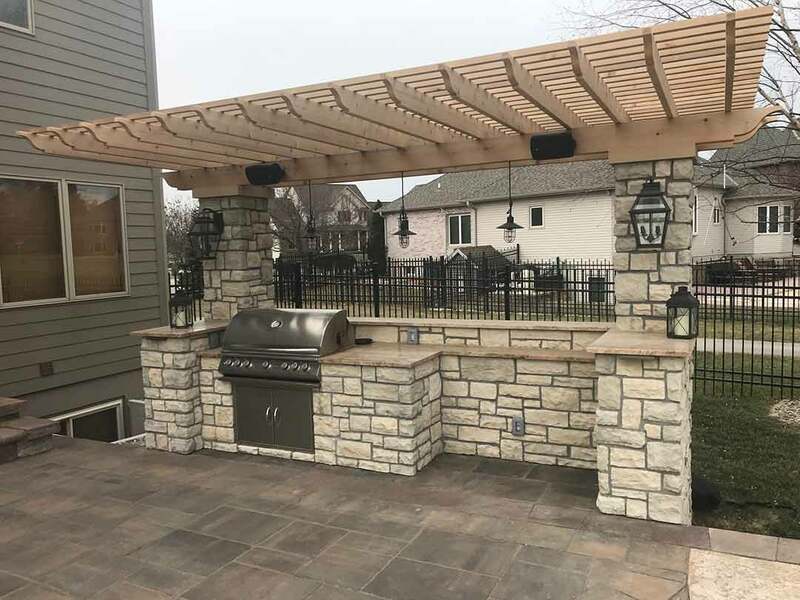 We can help by designing and building an incredible living space like outdoor kitchens, decks, and coverings such as pergolas! 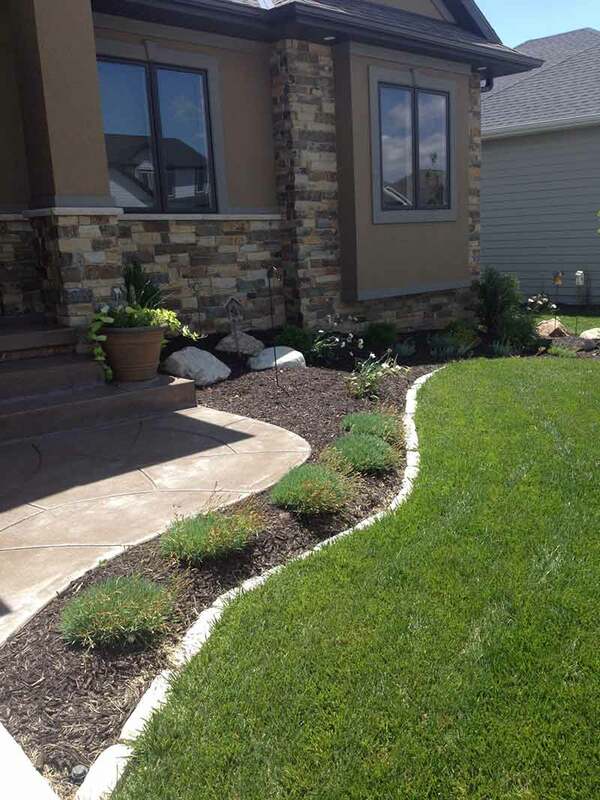  Keep your lawn looking great throughout the summer with the installation of a sprinkler system! We’ll construct the perfect hassle-free solution to watering your yard that perfectly fits your needs. 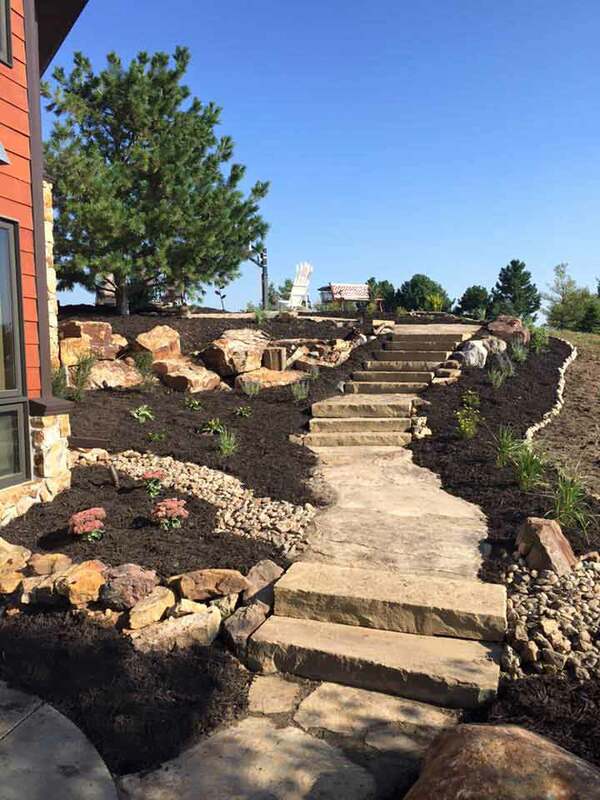 Turn any outdoor living space into an all-day entertainment space or add another layer of security to your home with outdoor landscape lighting! 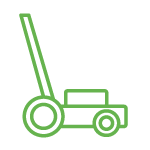 We’ll design the perfect solution that will let you stay safe and comfortable, even after the sun goes down.